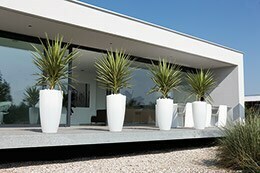 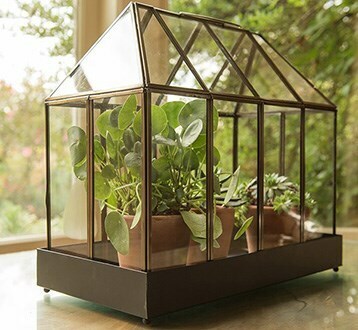 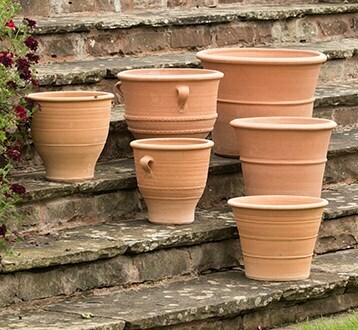 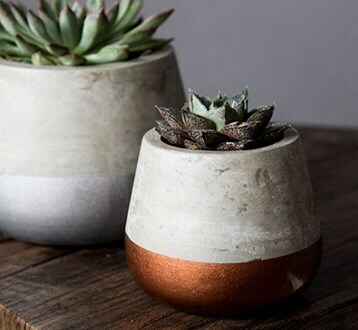 Find your style in our new pots collection. 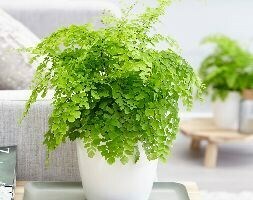 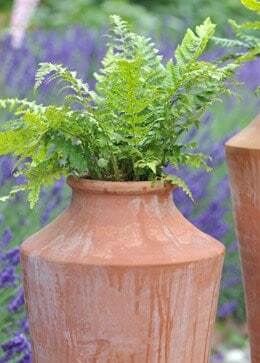 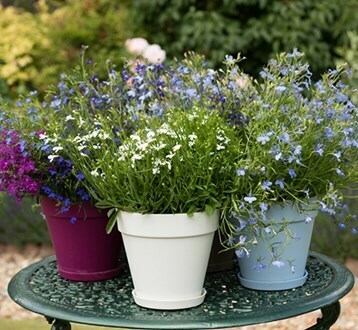 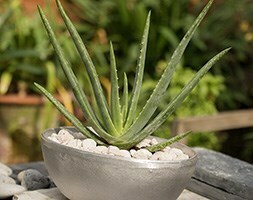 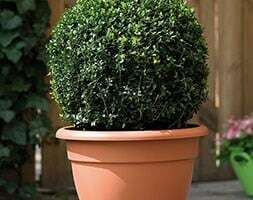 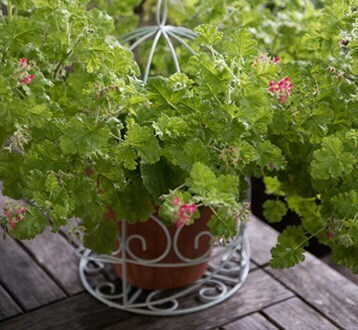 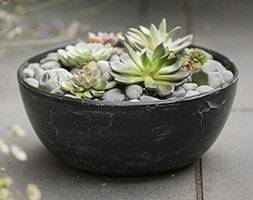 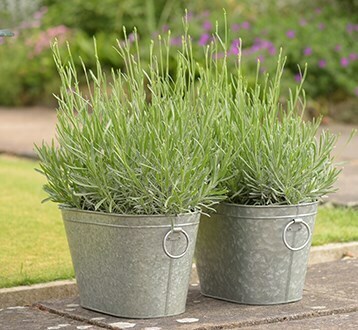 Save on these plant and pot combinations, recommended by our experts. 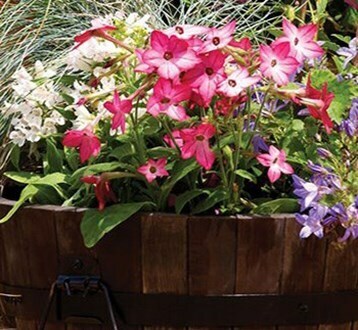 Our range of composts are the optimum feed for your plants. 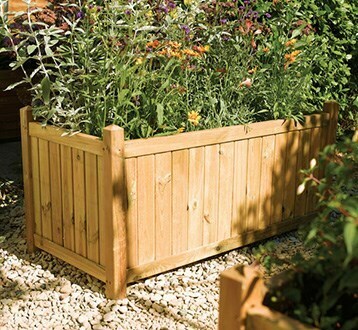 Thinking of growing your own produce then our growbags and raised beds are ideal.